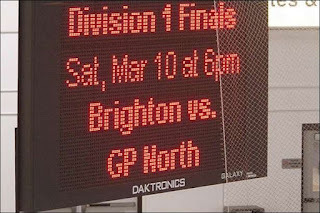 We wanted to express how proud we are of the BHS hockey team. 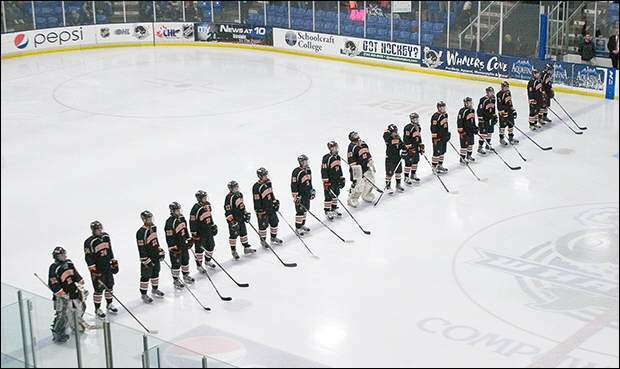 The guys did a great job of representing Brighton throughout the season. These guys have shown great dedication in workouts, at practice, in the classroom, and during games. 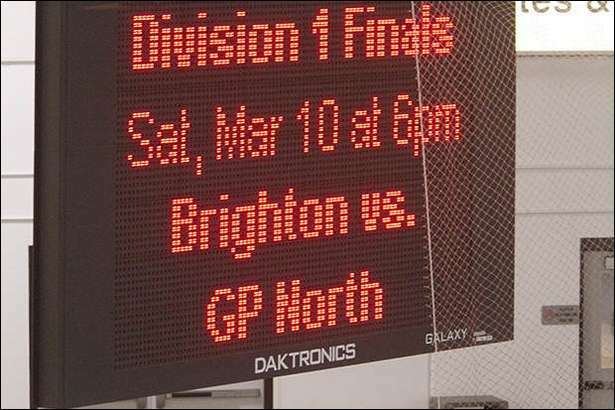 The Bulldogs went 24-4-2 this season that ended with a nail-biting double-overtime victory over Orchard Lake St. Mary’s in the semi-finals and then the late 3rd period victory over Grosse Point North for the championship. Enjoy the victory Bulldogs, you deserve it. We’re sure the smiles won’t be fading from their faces for quite some time. Congrats on a well deserved championship!